Welcome to Coral Bay, Cyprus! Small in size but bulging with personality, Cyprus woos visitors with over 10,000 years of colourful history, stunning landscapes, profound legends of love and a veritable smorgasbord of culinary treats. Fabulous five-star hotels, curious relics from antiquity, fragrant citrus groves and well-loved beaches are just some of the luxuries Cyprus has to offer. Coral BayCoral Bay makes a great base from which to explore this wonderful region of Cyprus. 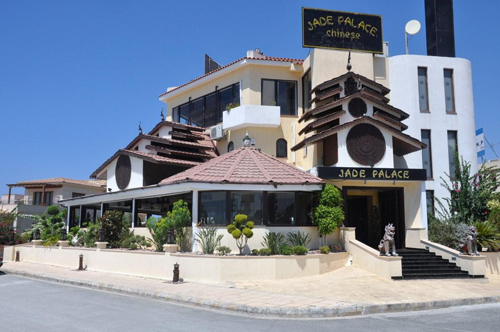 It has all the amenities to make your stay enjoyable, catering for couples and families, hosting a wide range of international restaurants, cafe bars, shops and banks. The rugged coastline of Coral Bay and its natural rock caves makes it an ideal snorkelling location, yet it boasts the best beach on the west coast, namely the Blue Flag beach at Coral Bay. Coral Bay is close to the Akamas Peninsula Nature Reserve and a short drive to the little fishing harbour and beach of Agios Georgios. 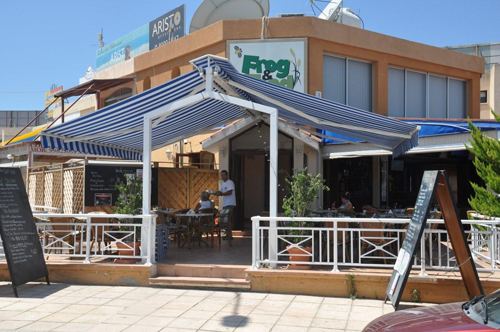 Paphos town and harbour are just 20 minutes by car or local bus. The Paphos DistrictPaphos is situated on the south west coast of Cyprus and is, according to legend, the birthplace of Aphrodite, the Greek goddess of love, and is a world heritage site. 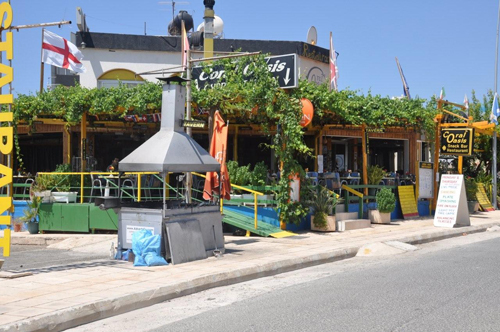 The old town of Paphos is slightly elevated with its quirky narrow streets and market from which there is a glorious view of the coastal tourist area known as Kato Paphos. 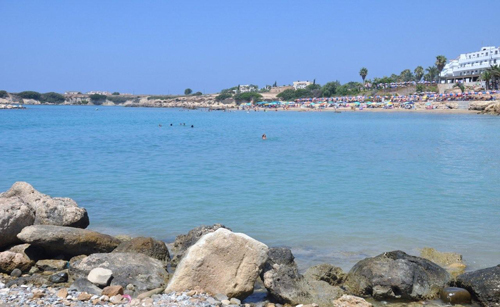 Kato Paphos is home to the old harbour, the Byzantine Castle, Tombs of the Kings, St Paul's Pillar, restaurants, cafe bars, clubs, beaches and the famous Aphrodite Water Park. Play golf year-round on fairways perched high above the sea; rock-climb , mountain-bike , pony-trek or parasail; visit vineyards and monasteries, sail around secluded bays, venture on a Jeep safari deep into the green heart of Cyprus or simply unwind on one of the beautiful beaches. Marvel at the pine-forested Troodos mountain ranges, stretching across most of the western side of the island, where churches precariously perch on mountain peaks and picturesque hamlets cling to terraced hill slopes. 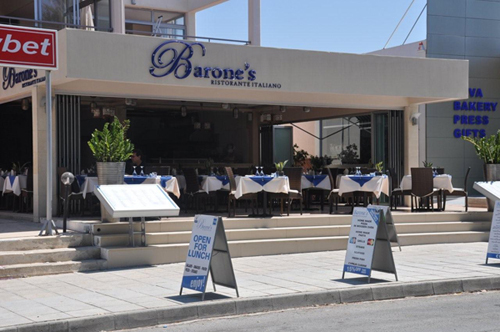 The narrow chain of the Kyrenia mountain range runs majestically along the north coast, and to the northwest, the Arkamas peninsula is dotted with villages where the traditional 'Kafenion' remains the focal point, serving up the distinctive thick Greek coffee. We are able to book your holiday transport either Car Hire or Taxi please contact us for more information. 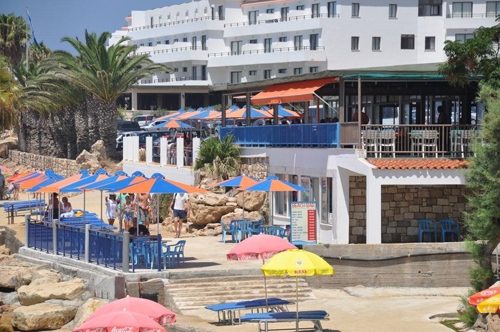 Taxis are available from the Paphos Airport and take about 45 minutes to get to Coral Bay. You can hire a car the road is simple and well signposted. Driving in Cyprus is on the left as in the UK so no problem for British people though perhaps confusing if you are travelling from elsewhere in the world. 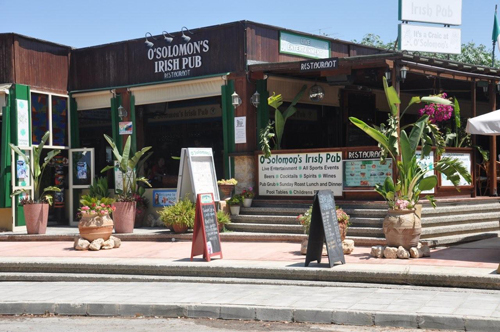 Although taxis are of course the most convenient and fastest route from the airport to Coral Bay there are also public busses available which are air conditioned and of course much cheaper. Coral Bay is always warm, but being on the west coast it of course has the advantage of sea views that make it just that little bit better than other parts of the island. Cool evening breezes are a daily occurrence at Coral Bay and that makes the overlooking the Mediterranean one of the highlights of each day you stay here.